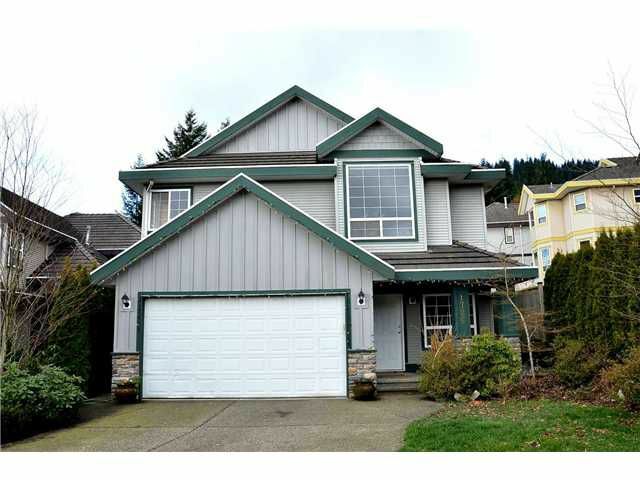 Don't miss this lovely 3 bed, 2 bath, Eberwien built home in Westwood Plateau! This 2 lvl family home offers a nice valley view from the open kitchen & dining room. Vaulted ceilings in the huge family room, dining & master bedroom areas.Close to transit, Westwood Plateau golf course, excellent hiking trails and short stroll to Hampton Park Elementary School. Huge bright walk out basement awaiting your ideas!